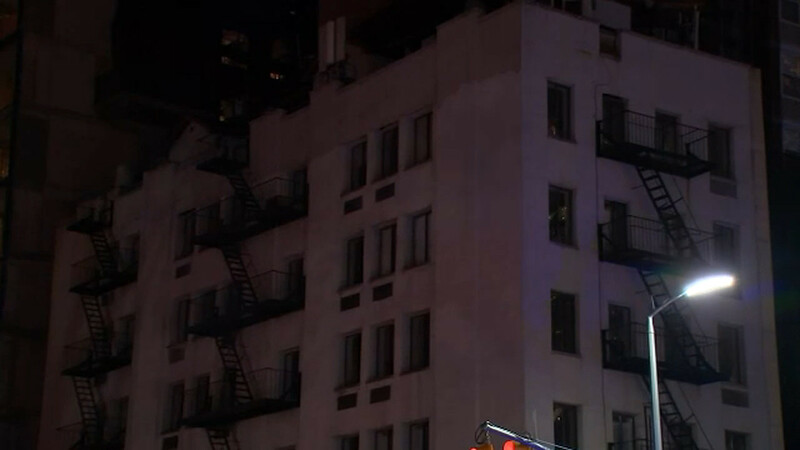 UPPER EAST SIDE, Manhattan (WABC) -- Work is ongoing at a vacant Manhattan apartment building on Monday after all residents were forced to evacuate last week. 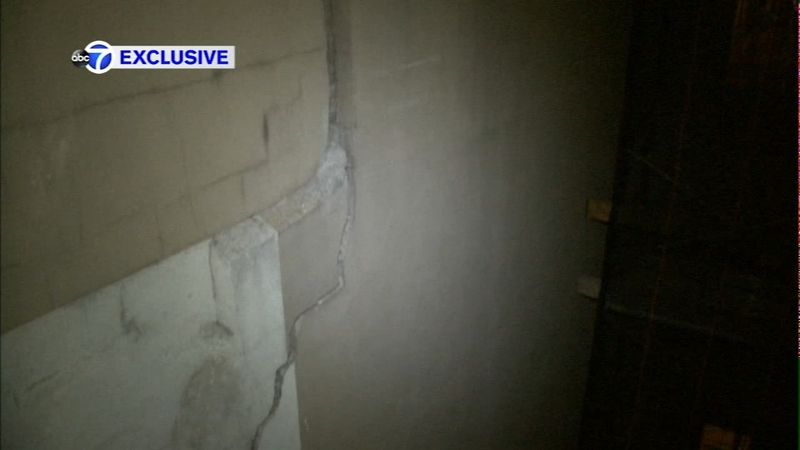 Eyewitness News obtained an exclusive look at the crack that forced the building on East 96th Street on the Upper East Side to be cleared last Thursday. The reinforcement work should be completed by the end of this week, but residents will still need to stay away from the building until then. The NYC Department of Buildings will also require the building's owners to perform vibration monitoring at the site once the repairs are completed.